K.G. Jebsen Centre for Deep Sea Research (University of Bergen) and GCE Subsea are hosting the 47th Underwater Mining Conference (UMC18) in Bergen, Norway, September 10-14. Among the topics raised at the conference is: Law of the Sea & Regulatory Framework, where the K.G. 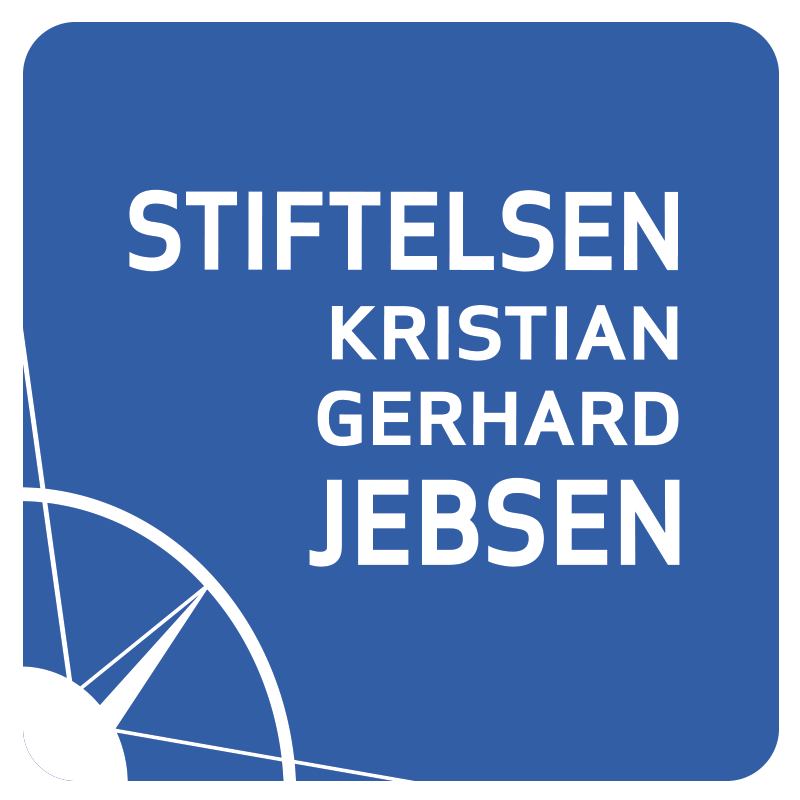 Jebsen Centre for the Law of the Sea is among the contributors.